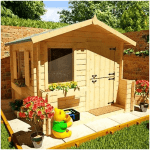 Looking for a Shire pixie playhouse? 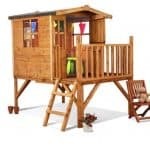 This is a popular choice and children everywhere will love the smart and sweet Pixie wooden playhouse. 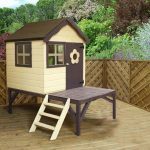 Shire pixie playhouse has a smart apex style roof and it’s own fence plus generous front door and two windows. 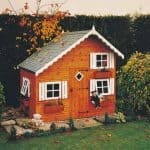 Let the children’s imagination run riot inside as they play house – excellent for you as you get to put your feet up! 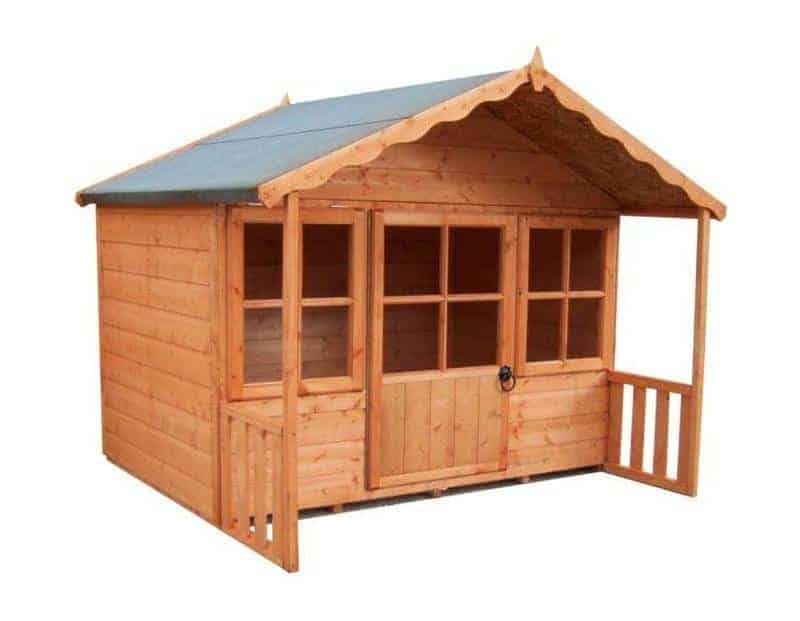 It is built to last in strong, hard wearing wood with tongue & groove cladding. 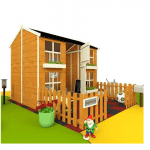 This product comes home delivered only with assembly for your convenience.